Pet products and accessory items are fantastic giveaways to pet care professionals such as vets, or anyone that loves their pet. 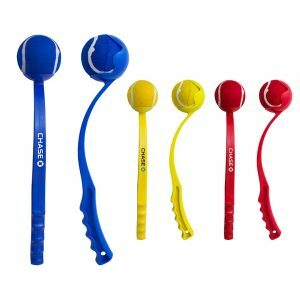 Capture the attention of your market by providing them with branded pet promotional items. Cosmic Pets has an extensive trade network and can source corporate branded products and promotional pet accessories to the industry and veterinary market. Let us help you find the perfect custom branded pet products for your promotions and client gifting needs. Promotional pet accessories are both fun and useful for pets and owners. Cosmic Pets offers a full service to source and supply the ideal wholesale promotional products, pet toys, custom give-aways and corporate branded advertising gifts. There is no better way to advertise your brand. We offer a complete solution from sourcing, sampling and supply to make your pet promotions and marketing campaigns a success with branded pet accessory giveaways, branded pet gifts and custom pet products. It can be difficult if you have never ordered pet promotional products before! We’re here to help. Promotional pet accessories are both fun and useful for pets and owners. Cosmic Pets offers a full service to source and supply the ideal wholesale promotional products, pet toys, custom give-aways and corporate branded advertising gifts. There is no better way to advertise your brand. We offer a complete solution from sourcing, sampling and supply to make your pet promotions and marketing campaigns a success with branded pet accessory giveaways, branded pet gifts and custom pet products. Let us source your pet accessories, pet supplies and custom promotional pet items – there is no better way to advertise your brand to pet owners and industry professionals. Spoil your audience with unique, custom branded pet promotional items and accessories. If there is a wholesale promotional pet product that you need, we can find it! We assist you in finding the best veterinary promotional ideas, unique gifts for dog owners, and wholesale promotional pet products as well as supply samples to ensure that the items look exactly the way you want them to. Cosmic Pets is your answer for promotional pet products and unique pet accessories branded with your logo or message. 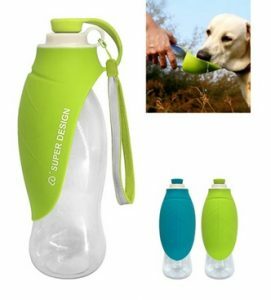 Pet promotional items will remind your customers and prospects of your product offering or service and will be a reminder of your good will. 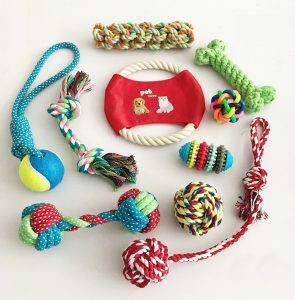 From toys, pet dishes, pet water bottles, treat pouches, branded pet blankets, toys, dog accessories, cat accessories and everything in between – make Cosmic Pets your dependable partner for pet products that impress. We source and supply: Pet product giveaways, wholesale promotional pet products, animal awareness gifts, custom veterinary giveaways, gifts for animal clinics, branded dog gifts for owners – contact us today!